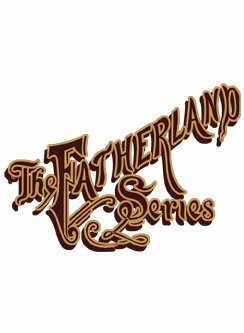 The Fatherland Series includes some of Lamplighter's most life-changing stories yet! Most of these stories are so rare that in many cases only one copy exists. We have been blessed to find such treasures. When you begin reading them you will soon see why.